Just a day before another city police officer was killed in the line of duty this week, the NYPD co-named the College Point street on which the new Police Academy stands in honor of a cop who made the same ultimate sacrifice 43 years ago. On April 14, 1972, Cardillo responded to a report of a 10-13—officer in need of assistance—inside Harlem’s Nation of Islam Mosque No. 7 on West 116th Street. Upon entering the building, Cardillo and his partner, Vito Navarra, were attacked by numerous men, according to the NYPD. 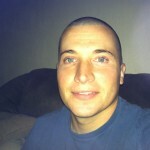 During the assault, Cardillo was shot and critically wounded. Responding officers were able to get the 28th Precinct patrolman out of the building and rushed him to the hospital, where he succumbed to his injuries six days later. This summer, NYPD Harbor Launch No. 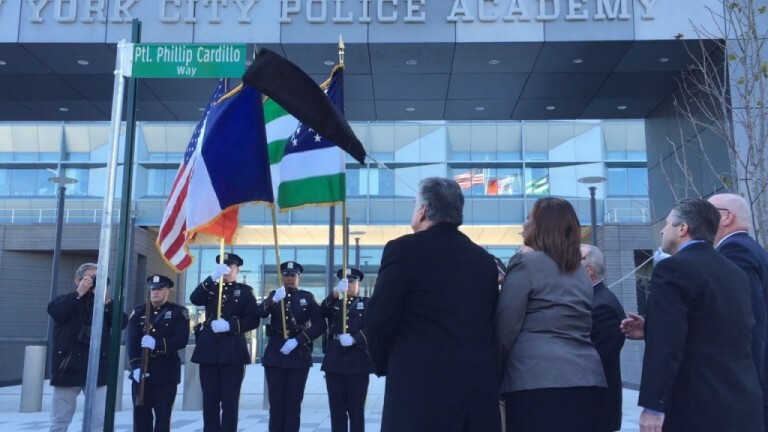 701 in Brooklyn was also dedicated in Cardillo’s memory. “It is my honor and privilege to participate in this,” a visibly emotional Bratton said during the July ceremony.